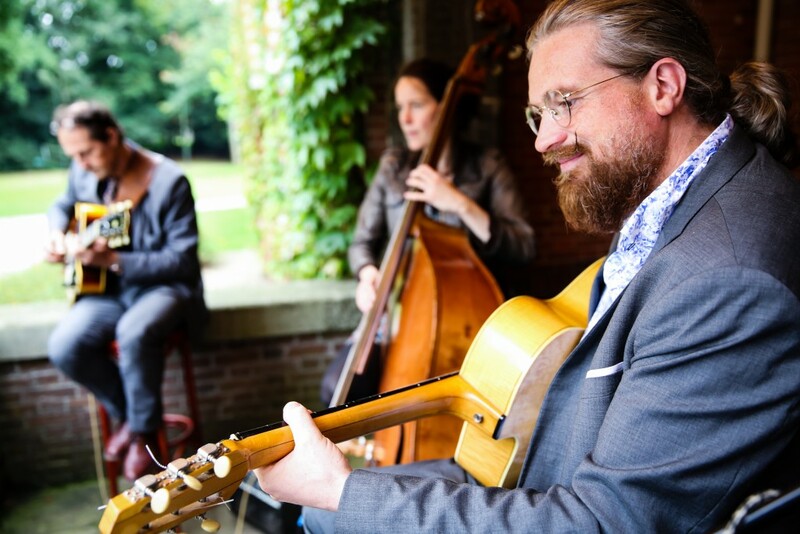 Every Sunday: Gypsy Jazz in the IJkantine. Sometimes in duo occupation, sometimes in trio or quartet. Come along at the IJ-Kantine to enjoy the cheerful tunes and a delicious drink and snack.